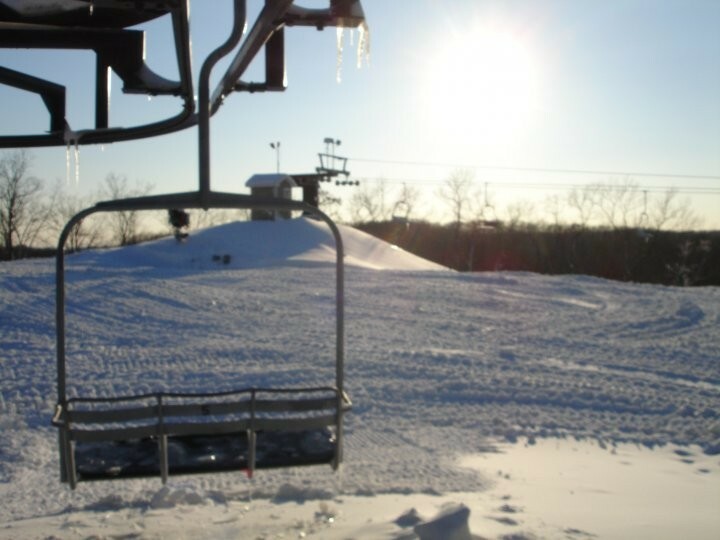 Hidden Valley, located in Wildwood, Missouri, is a great midwestern ski area. Skiers and snowboarders enjoy a 310 foot vertical drop, beginner, intermediate and advanced terrain as well as a terrain park. The ski area has 100% snowmaking and lighting and a wonder carpet for beginners. Their 10,000 square foot ski lodge has a bar, cafeteria and retail options. Guests can find plenty of lodging in the Wildwood and Eureka area.